The night before my first Ultra | Run Spud Run! 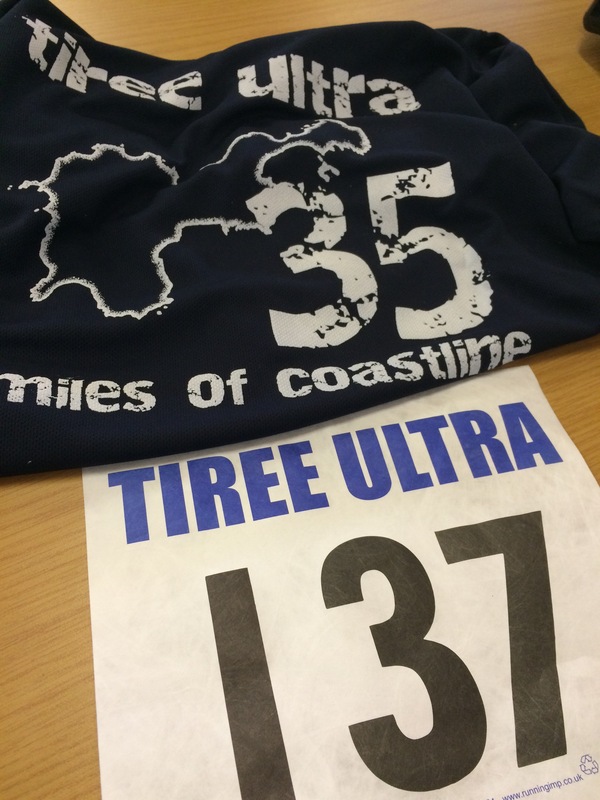 As penultimate days go and maybe preceding weeks to an ultra too go, these haven’t been the best. 2. The above meant no running. A nice big taper. 4. The journey to Tiree isn’t easy, it’s a 4 hour ferry leaving at 7am from Oban, which is a 3 hour car ride from home. 5. The stress from work has caused a bit of the post finish sigh that seems to incite cold like feelings which so far haven’t really come to much. These excuses aside my training post other foot injury was good. Quite positive on the distance front. 30kms being my longest. What’s another 26km? I’ve not really prepared for the extremity of the Ultra either tho I have tested my new backpack out without water bladder. I’ve probably trained in the wrong shoes and I don’t want to change from them this late on. If I get wet, then I get wet. 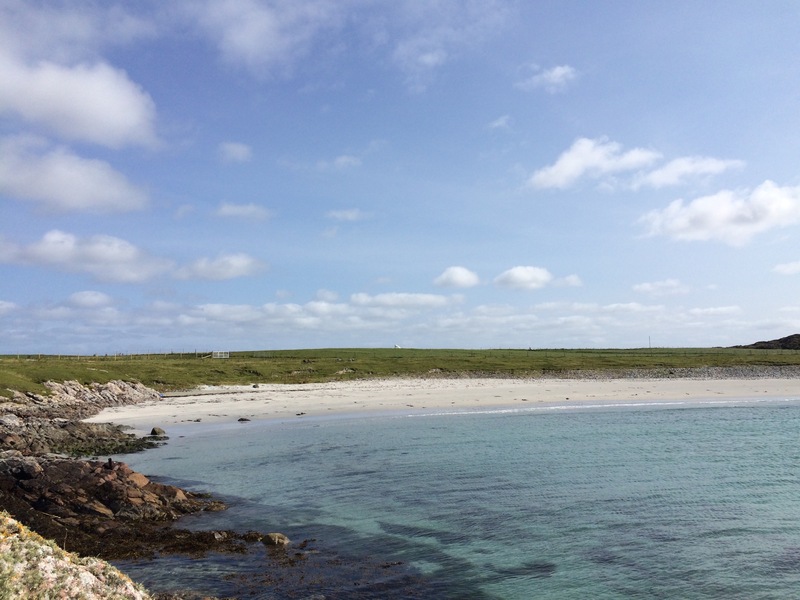 Arriving on Tiree, the place is stunning. Glorious white sandy beaches with blue sea stretching in gorgeous arcs making a bay. It it weren’t for the brisk wind or 10c temperature then it could be summer. We cycles about the island taking in the sights and taking it very easily. The wind being the main factor to slow us down. Hot chocolate and cake was had to fuel us up and warm us up too before heading to the race briefing at the community centre. 35 Smiles of Coastline. Ahh. That’s nice. I’m all set with the backpack and have fuelled hard. Ready for tomorrow. I’m under no illusion that it will be hard and tough and painful and probably there will be giving up thoughts. But I will endeavour to finish. I’m running in aid of Hope for Children, help if you can. Good luck, buddy. You know how to grit the teeth and grind out a finish. Training doesn’t matter so much when you can do that.